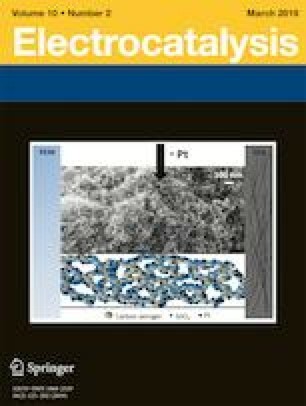 In this work, the electro-reduction of Hg(II) was studied by the modified carbon paste electrode (CPE) with clinoptilolite nanoparticles (CNP) ion exchanged with Sn(IV) cations (Sn(IV)-CNP/CPE). 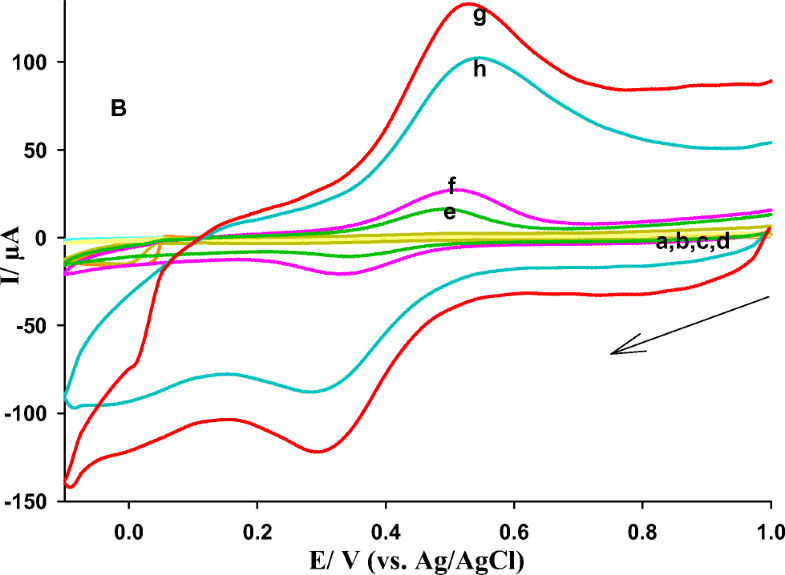 When the Sn(IV)-CNP/CPE electrode was immersed in HCl as supporting electrolyte, the voltammetric peak currents were observed for Sn(IV)/Sn(II) redox reactions in cyclic voltammetry. The reduction peak current of Sn(IV) was increased in the presence of Hg(II) cations in solution. This increase in the peak current was used for the voltammetric determination of Hg(II) in solution. The constructed calibration curve in square wave voltammetry showed a proportional relationship between the peak current and concentration of Hg(II) cations in the range of 0.1–100 μM with a detection limit of 0.01 μM. The electrode showed good selectivity towards Hg(II) cations in the hard conditions in the presence of some strong oxidizing agents. The selected cations could strongly compete with Hg(II) cations to oxidize the electrogenerated Sn(II) cations. The electrode had also good applicability in Hg determination in real samples such as tuna fish, sea fish, mushroom and black tea, river water, and a steel company wastewater samples. The online version of this article ( https://doi.org/10.1007/s12678-019-00528-3) contains supplementary material, which is available to authorized users.